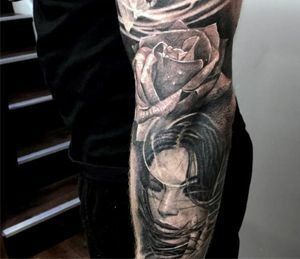 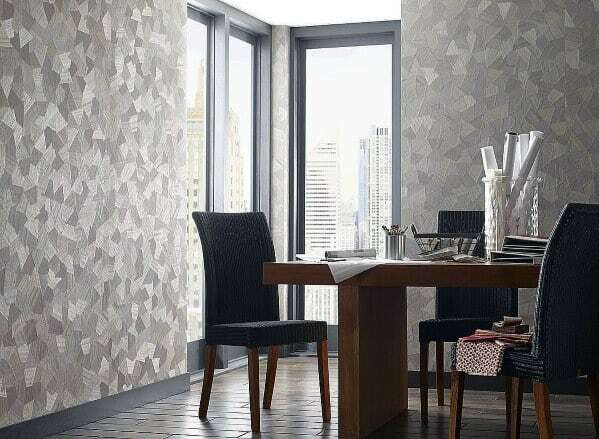 We humans have been gazing upon the walls of house and palace alike since the dawn of construction, with every conceivable scene brought to life before our eyes in the form of frescos, wallpapering, paint, and framed paintings and photographs. 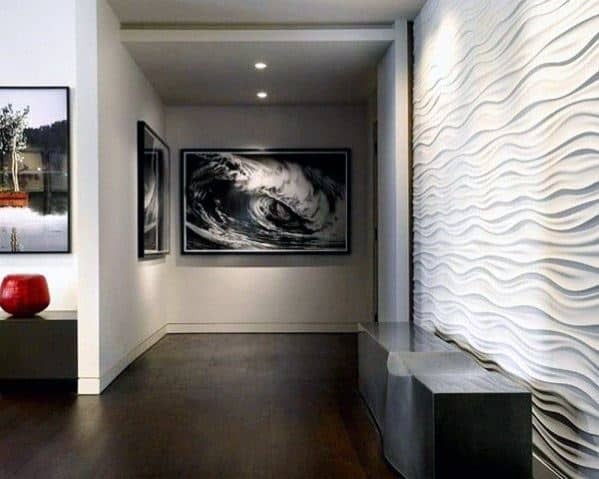 The walls of our homes not only encase and protect us, but offer up a canvas upon which to leave our own unique style signature. 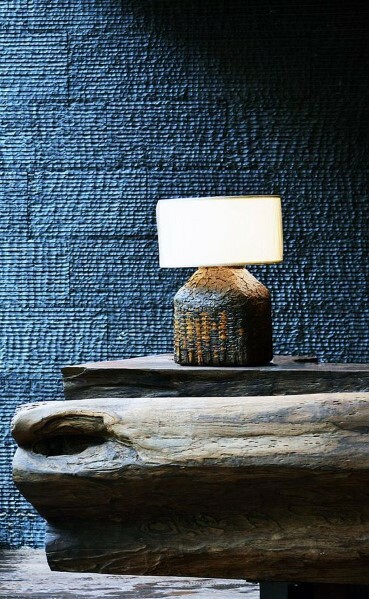 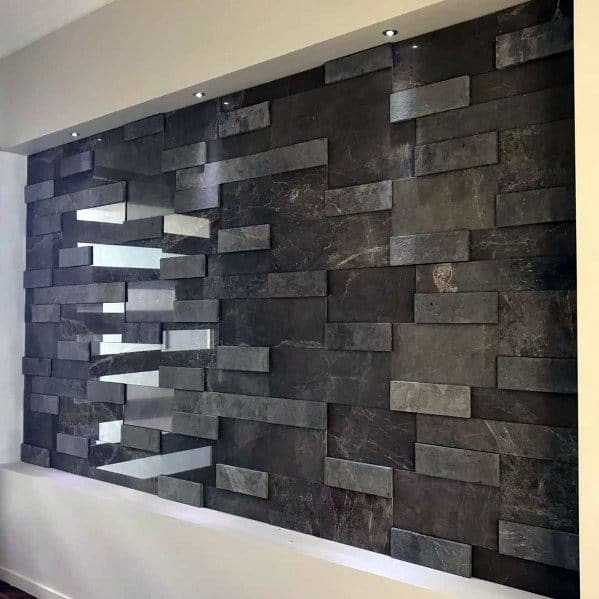 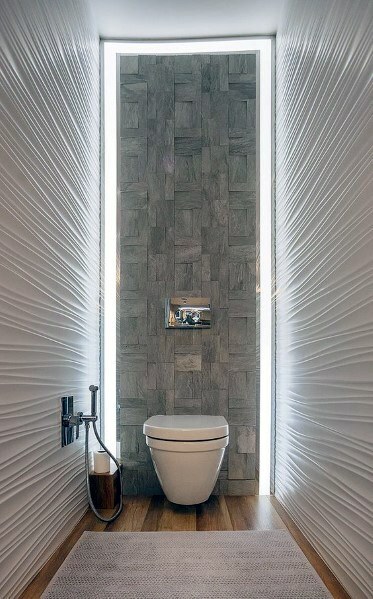 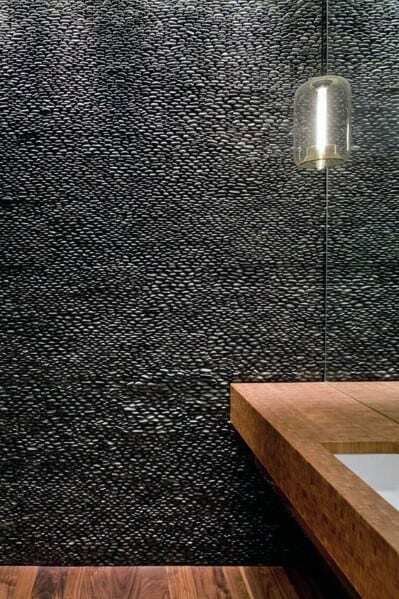 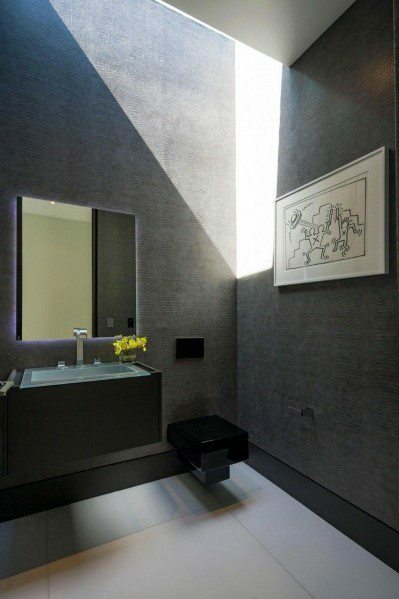 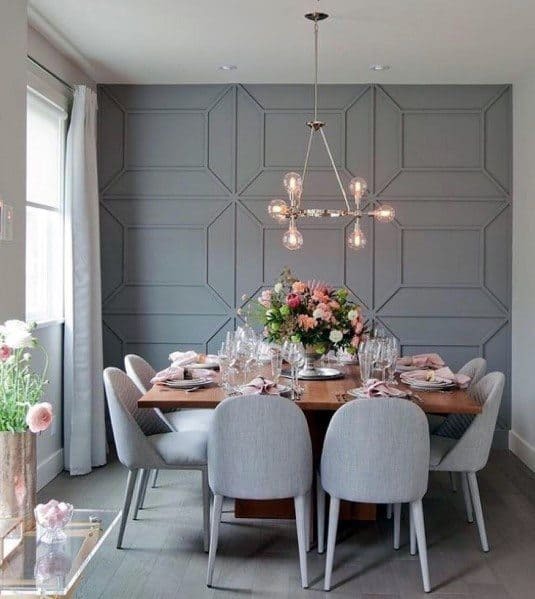 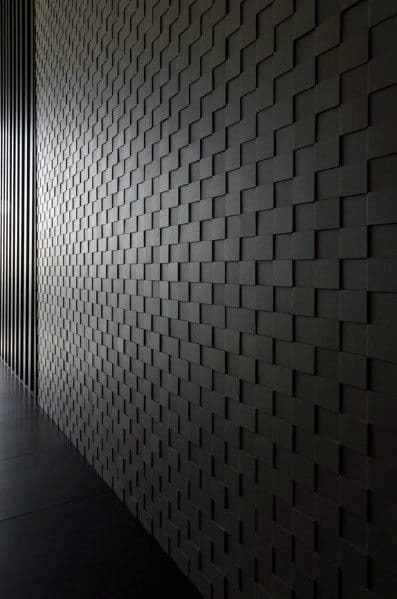 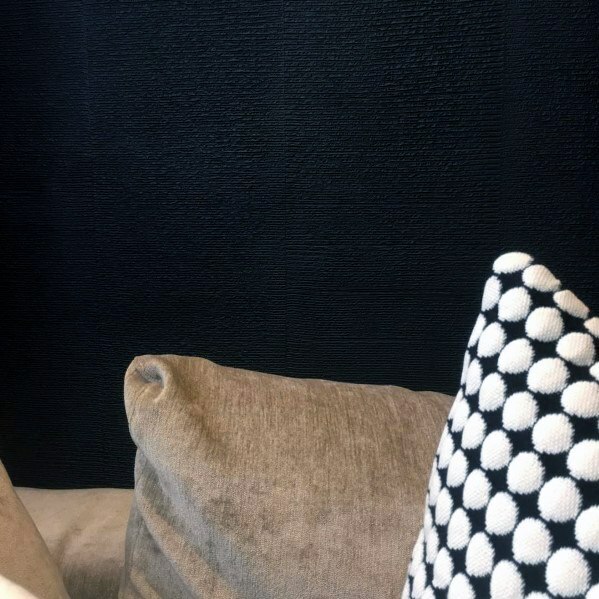 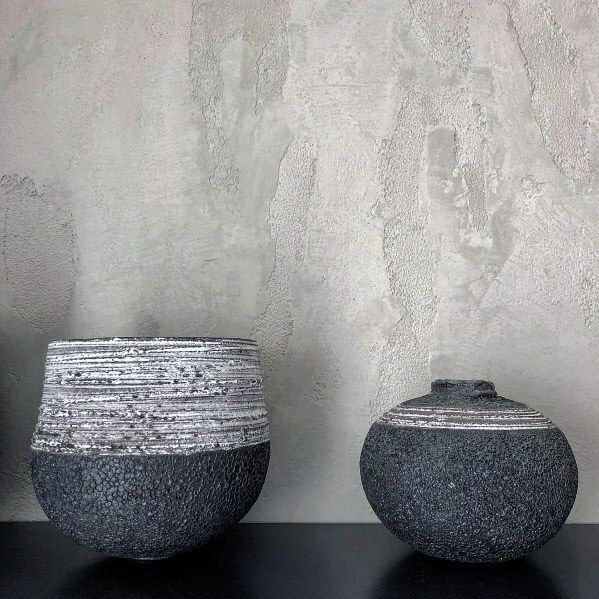 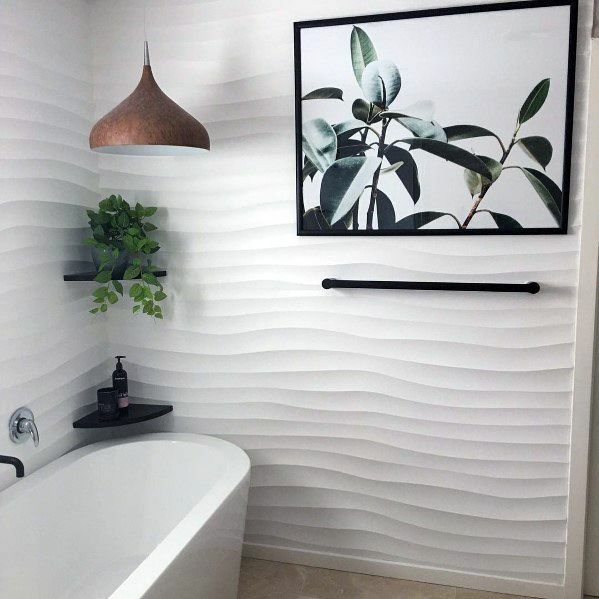 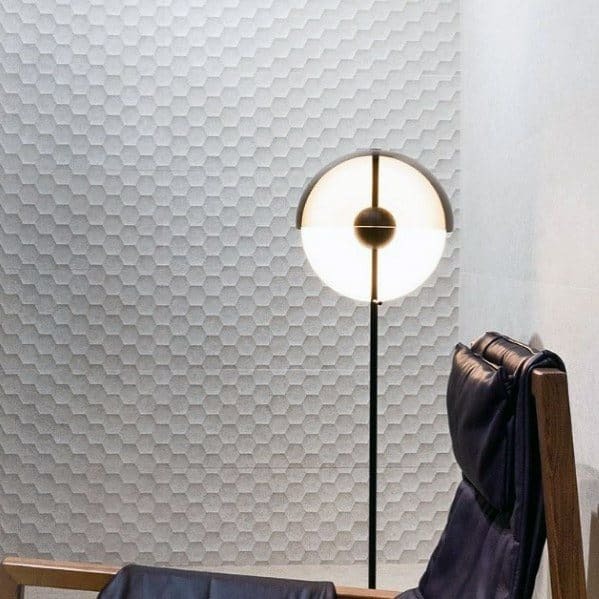 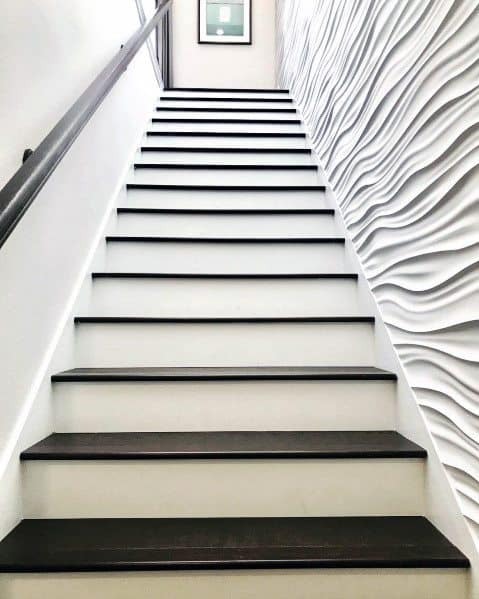 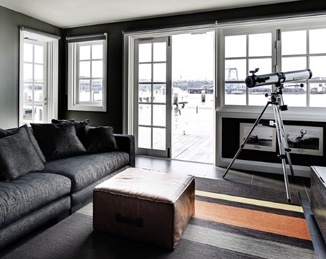 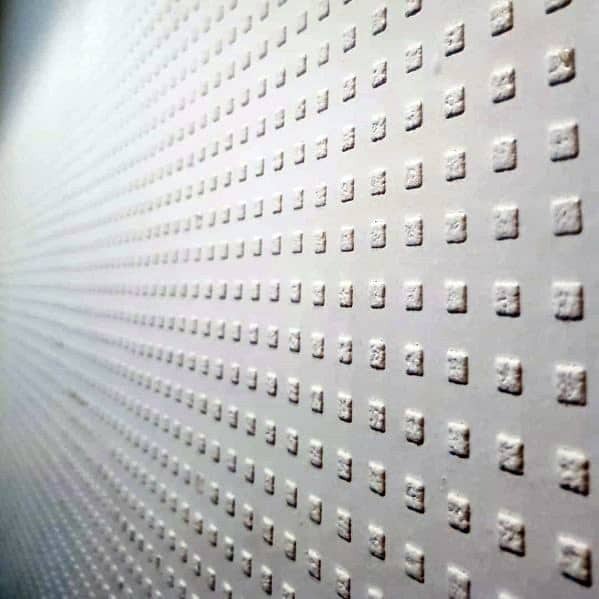 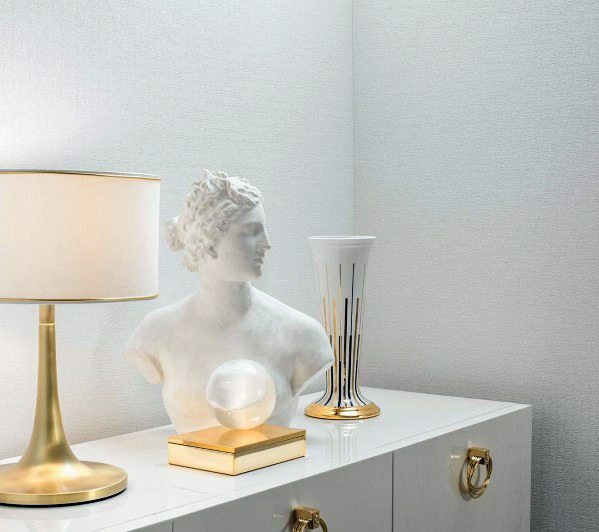 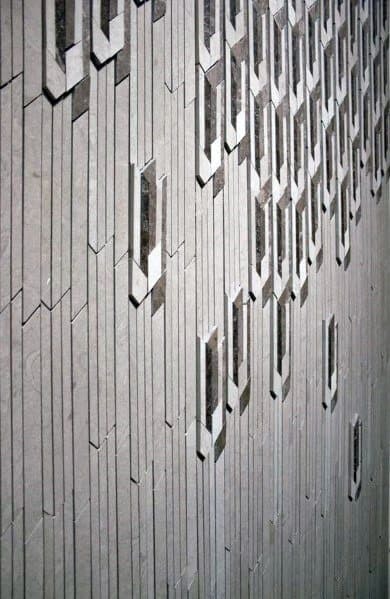 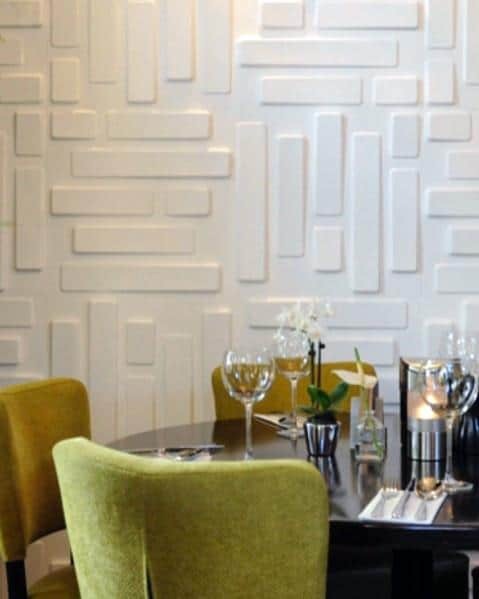 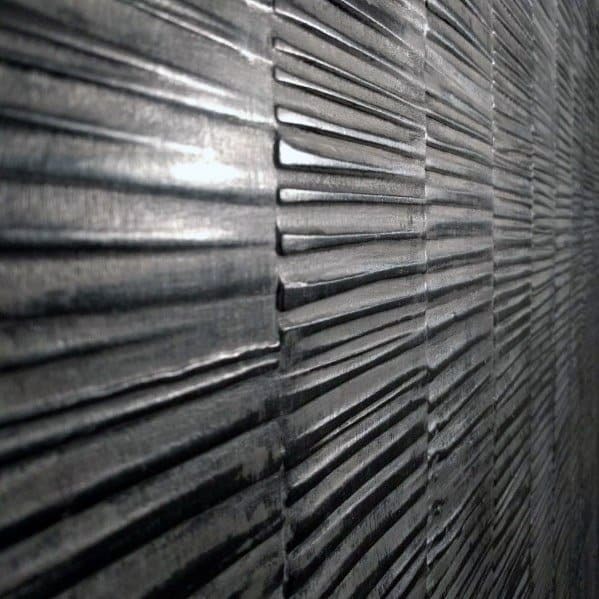 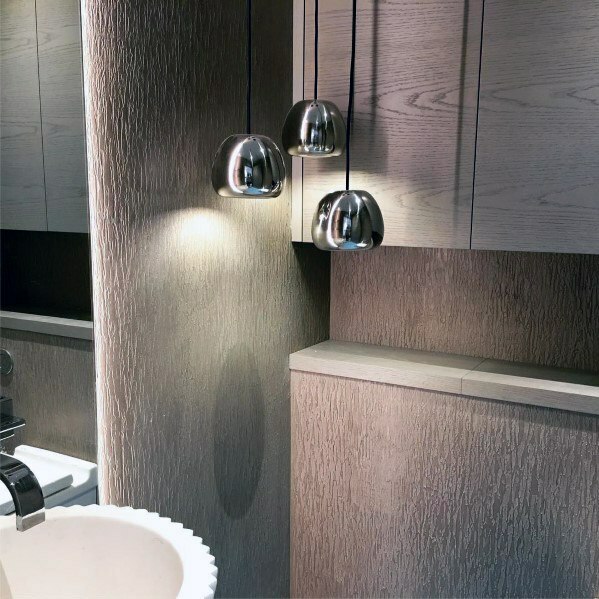 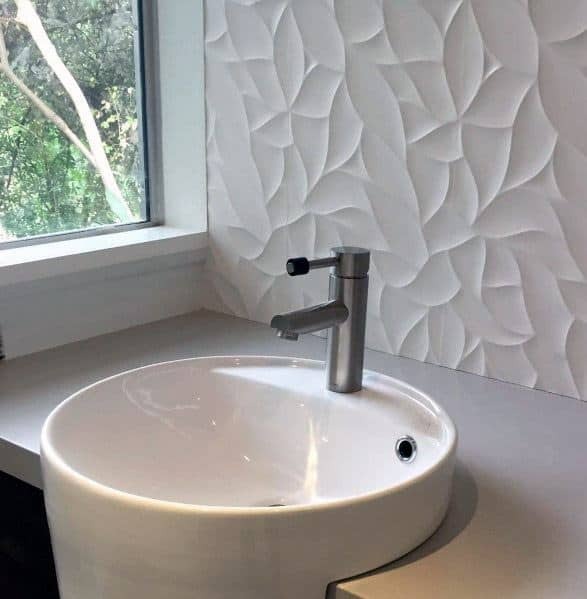 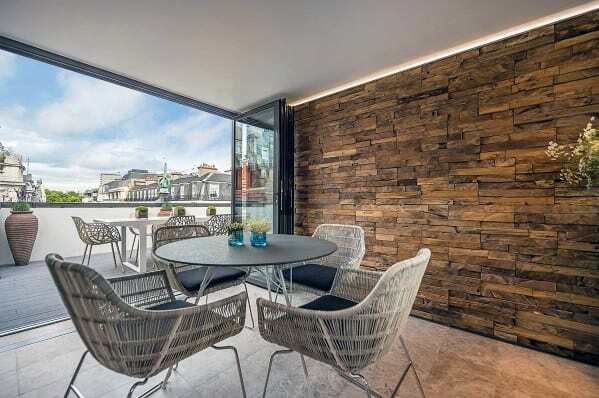 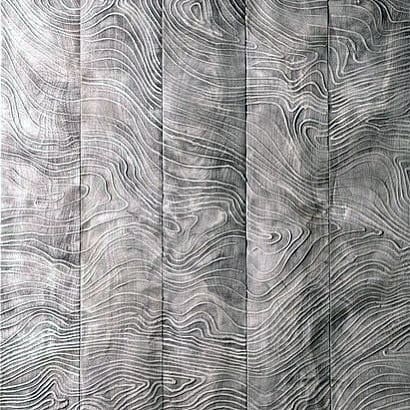 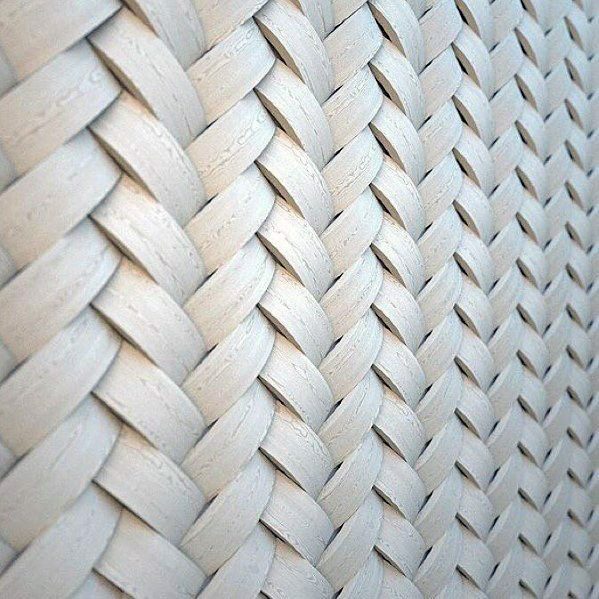 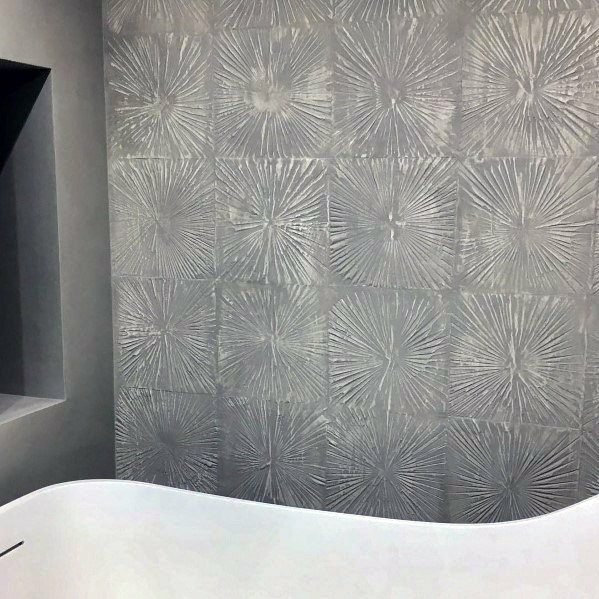 With so many centuries of options to select from, who would have thought the textured wall would continue to capture the eye of discerning designers and homeowners alike in recent years? 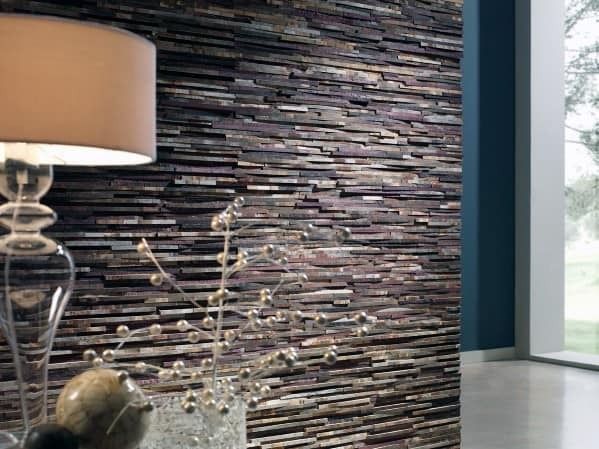 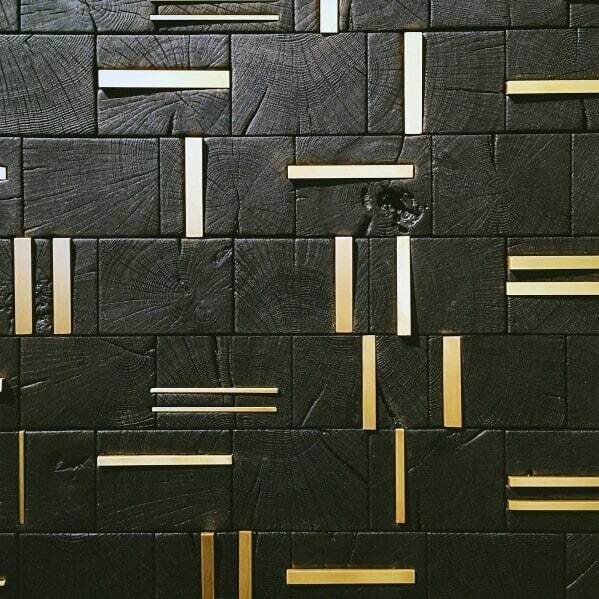 Characterized by–you guessed it–its multitude of textures, the contemporary wall is an interior experience unto itself. 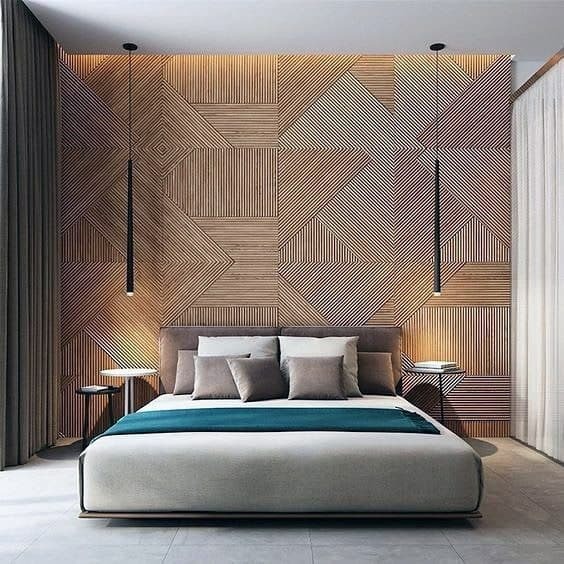 From concrete to corrugated metal, corkboard to wood blocks, there is truly no limit to the inspirational materials with which to craft your personal paradise. 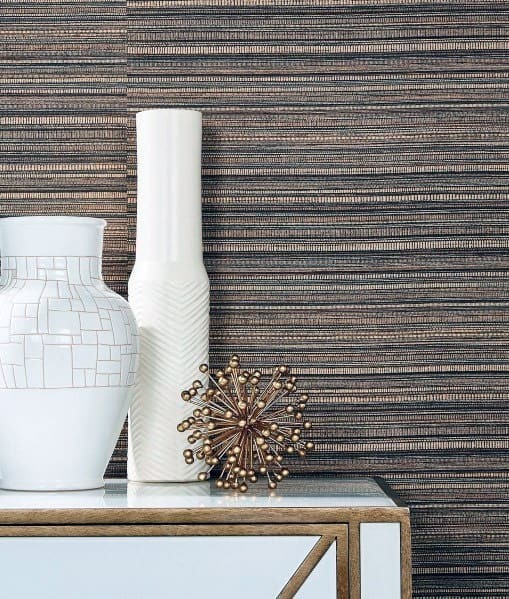 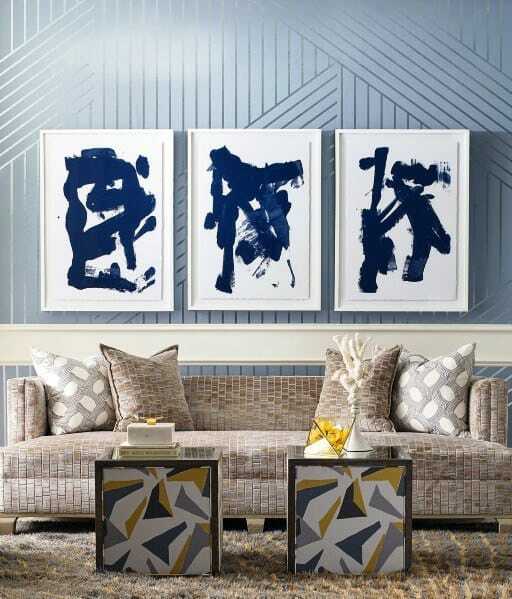 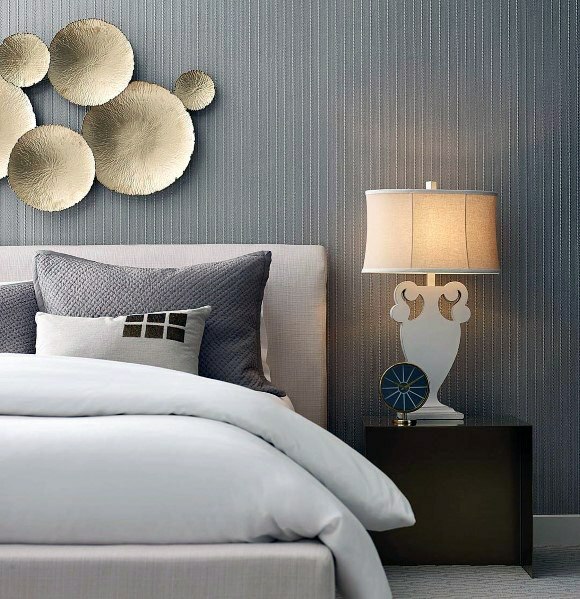 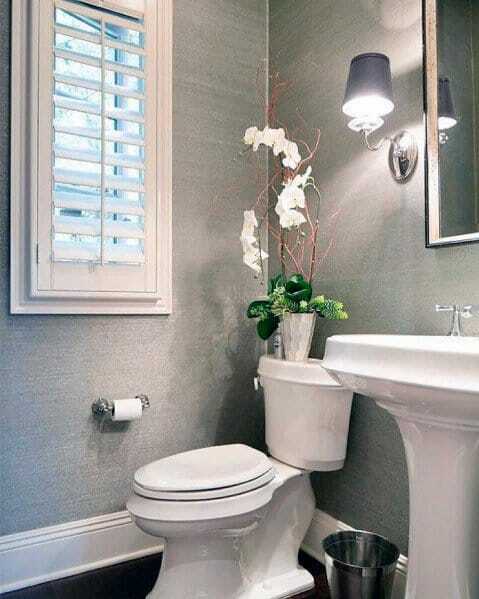 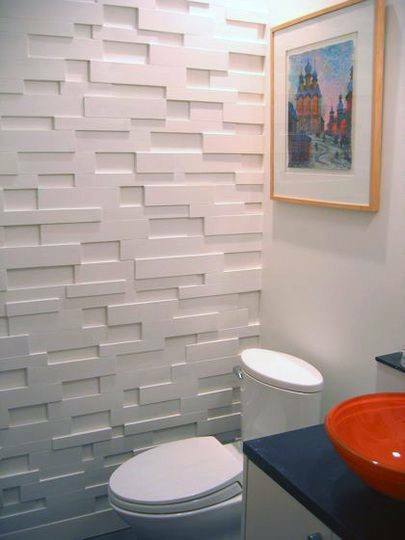 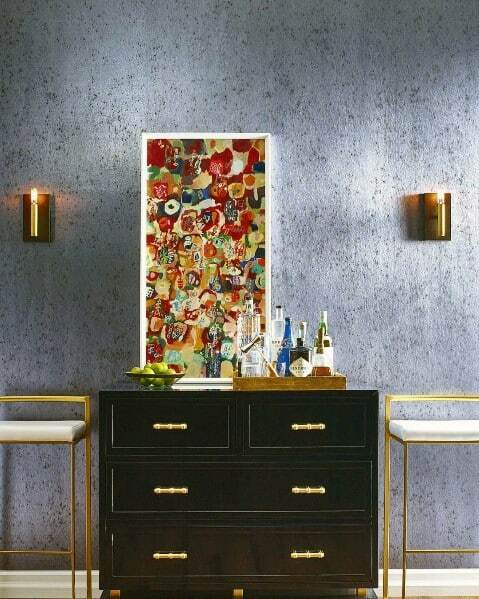 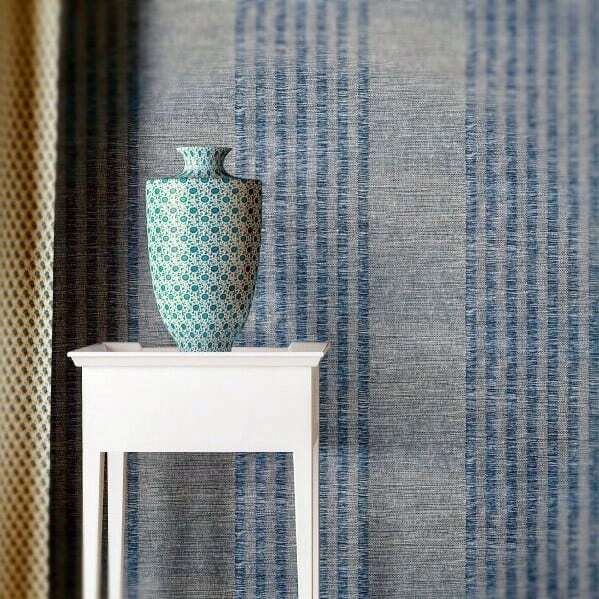 A textured wall creates a mood that the traditional painted and papered wall simply can’t achieve. 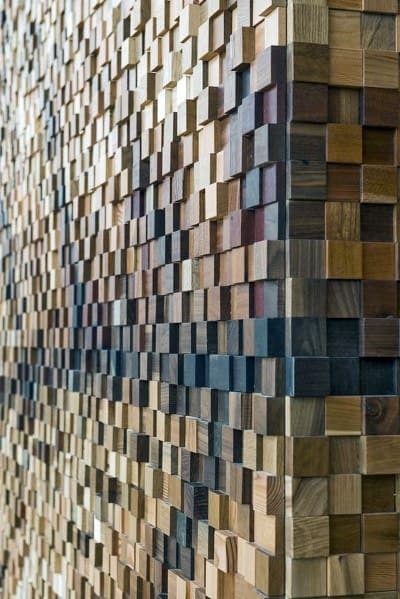 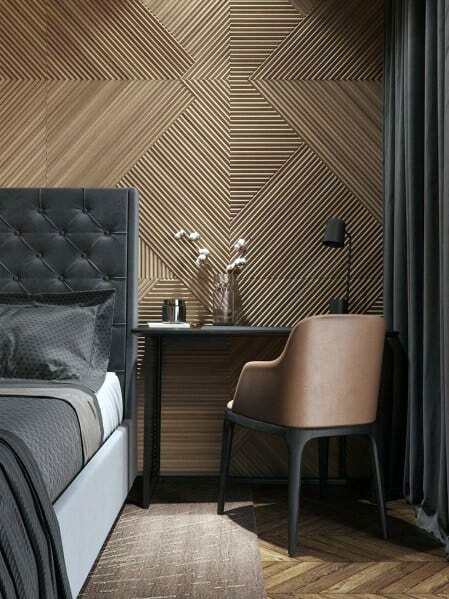 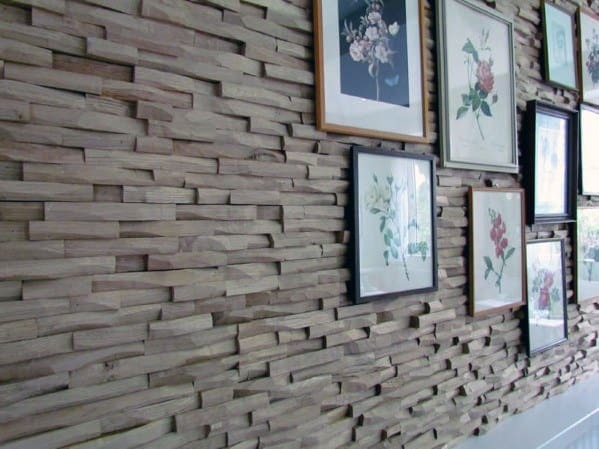 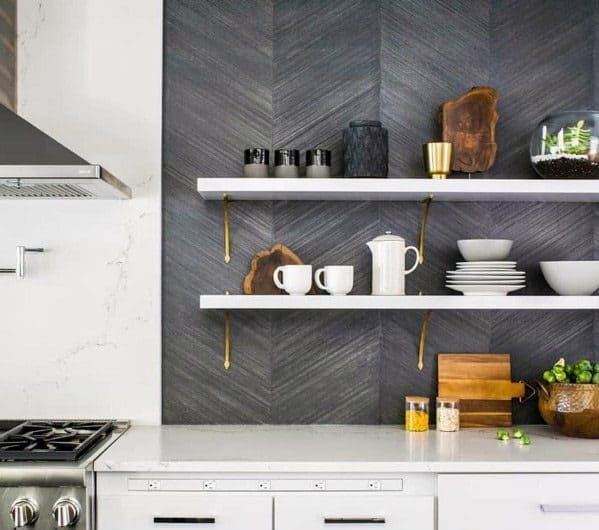 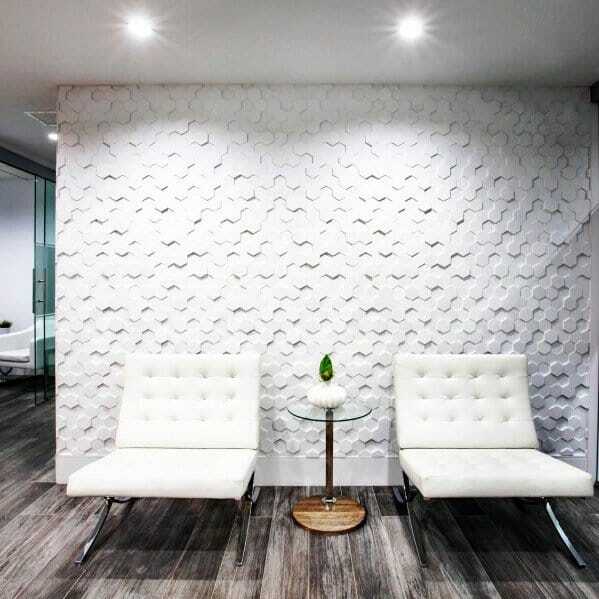 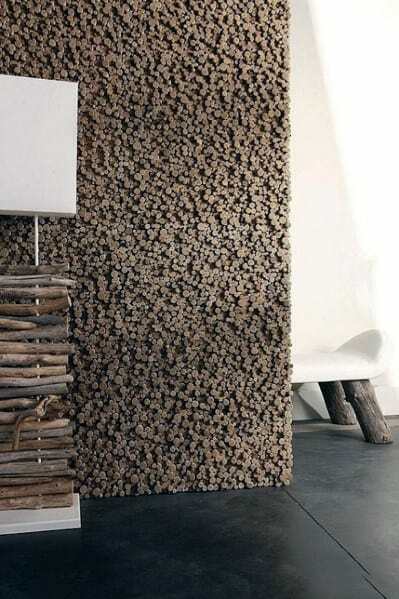 Whether it’s the funky laid back vibe of a beach shack or edgy upscale lounge, a textured wall can transport your interior to a whole new time and place–specifically one that is entirely your own. 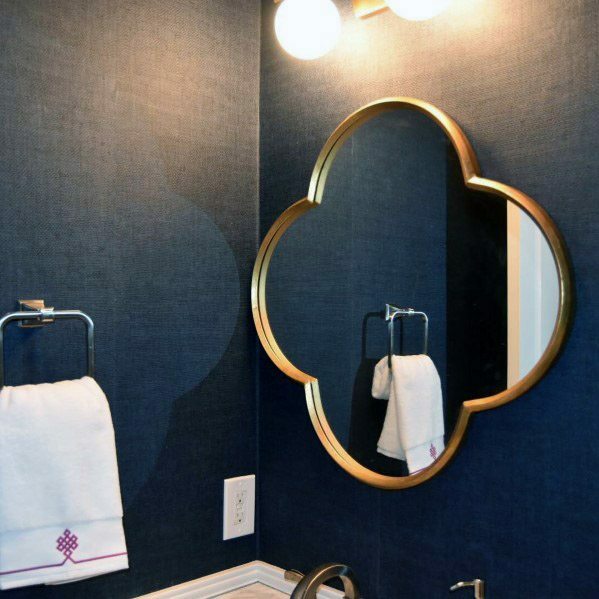 And with so many easily implemented materials and installation options, your can transform your space in half the time it takes to apply the first coat of paint. 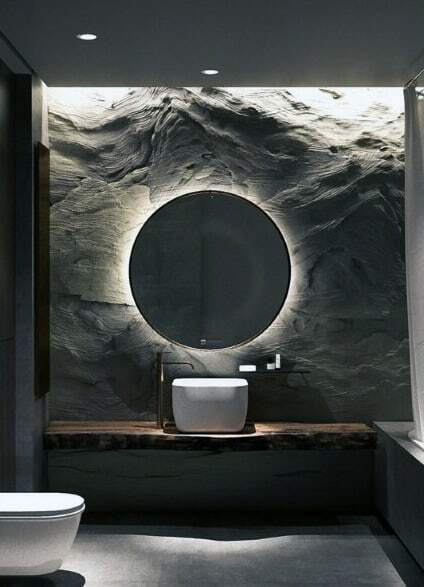 Your home is your personalized terrain, a unique landscape that stands apart from the outside world. 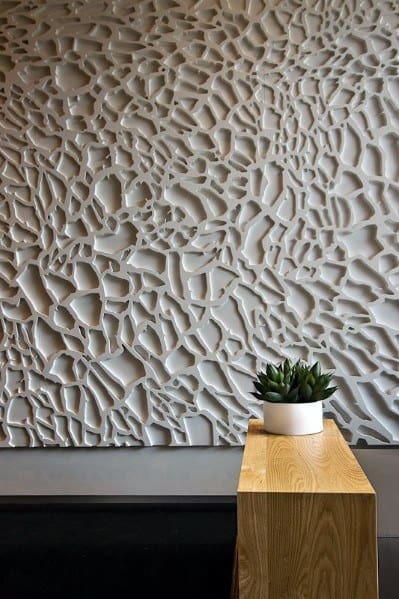 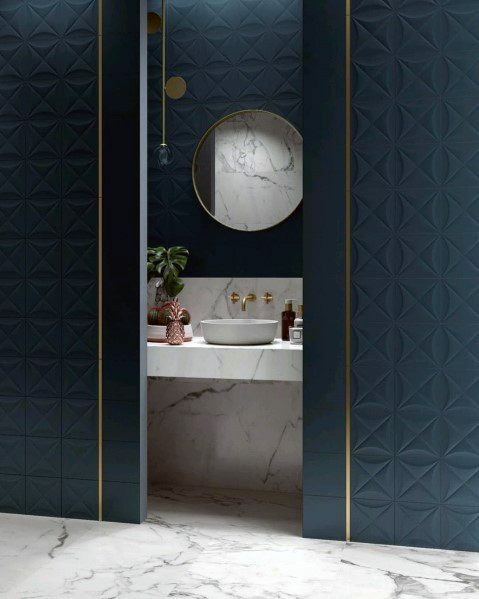 Here is where guests can experience sensations only you can curate, and these top 50 best textured wall ideas are the very flora & fauna of your private Eden. 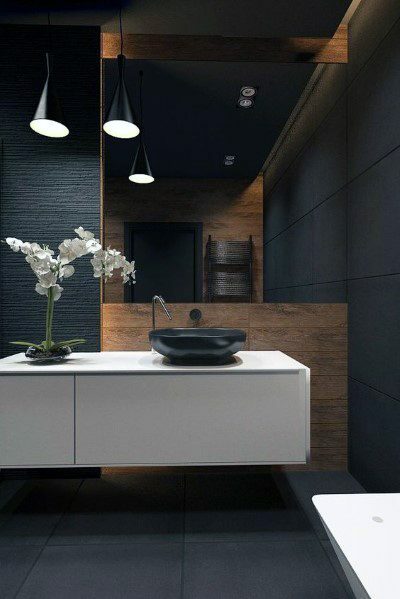 The only question that remains is: who will be among the elite invited into your specialized realm?